There are many other microwave oven uses away from just cooking food. The concept of using microwaves for food was not what it’s inventors had in mind. Microwaves originally had another use – enemy detection during the World Wars. In our homes today, cooking and heating food is the most common use for microwaves, so what other microwave oven uses are there? Pour an inch of water into the jam jars. Put up to six in the microwave, then heat for one to two minutes until the water comes to the boil. Remove, tip out the water and, hey presto, they’re ready to be filled with jam or marmalade. 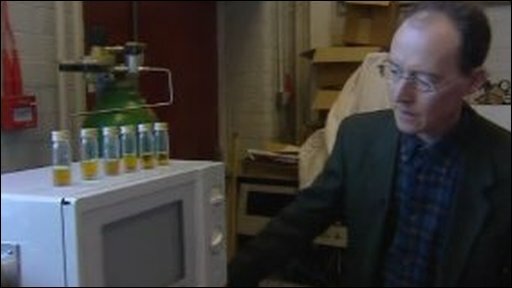 Researchers at Glyndwr University in Wales have also developed a technique using microwave technology to sterilise medical equipment. (Read here). 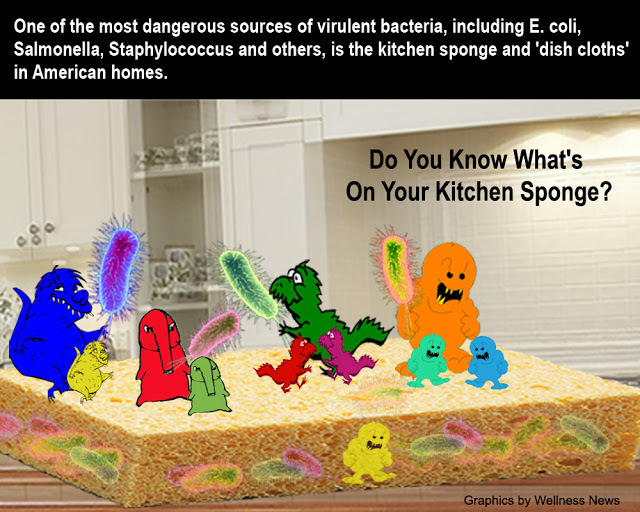 Kitchen sponges and cloths very often become mini breeding grounds for harmful bacteria such as e-coli and salmonella. Scientists have measured up to 10 million bacteria per square inch on a used kitchen sponge. To de-bug a sponge, dampen it in clean water and blast on a high setting in the microwave for two minutes. Those bugs won’t have a chance, in fact according to the United States Department of Agriculture Agricultural Research Service, microwaving your sponge or cloth kills 100% of any bacteria, moulds or fungus growing in it. If you are planting seedlings, then you may want to sterilise your soil first to remove bacteria and improve the seedlings’ chance of survival. Save money on ready-sterilised soil by spreading 400g of soil on a flat, non-metal dish then heat on a high temperature in your microwave for 90 seconds or until steaming. To sterilise compost, put 1kg in a covered dish on a full setting in the microwave for seven minutes. Professor Stefan Buczacki, former chairman of Radio 4’s Gardeners’ Question Time, swears by it. It’s easy to give your clogged-up mascara bottle a new lease of life. Put the tube (lid off) next to a cup of water in the microwave (the water will stop it drying out). Heat on a high setting for 30-40 seconds. This loosens the last scrapings of mascara inside the tube, giving you another few weeks’ use. Transform faded T-shirts with this speedy trick. Prepare the fabric by scrunching, knotting, twisting or folding – tie all fabrics tightly. Wearing rubber gloves, empty a pack of Dylon natural fabric dye carefully into a bowl and gradually add 250 ml of warm water. Stir thoroughly to ensure dye is dissolved. Add further 250 ml. Put the bowl into a plastic freezer bag and microwave on high for four minutes. Remove, tip away the dye and rinse the fabric in cold water, leaving the knots in place until the water runs clear. Dry away from direct heat or sunlight. Warm one egg-cup of vinegar in the microwave before dabbing it on to the gum with a clean cloth. The gum should then simply peel off. For a touch of luxury without turning on the radiators, place slightly damp hand-towels in an open zipper-bag (don’t use one with a metal zip) and heat for two to four minutes. Collecting stamps? Instead of scalding your fingers trying to steam stamps off envelopes over a boiling kettle, just sprinkle a few drops of water on to the stamp and heat in the microwave oven for 20 seconds. 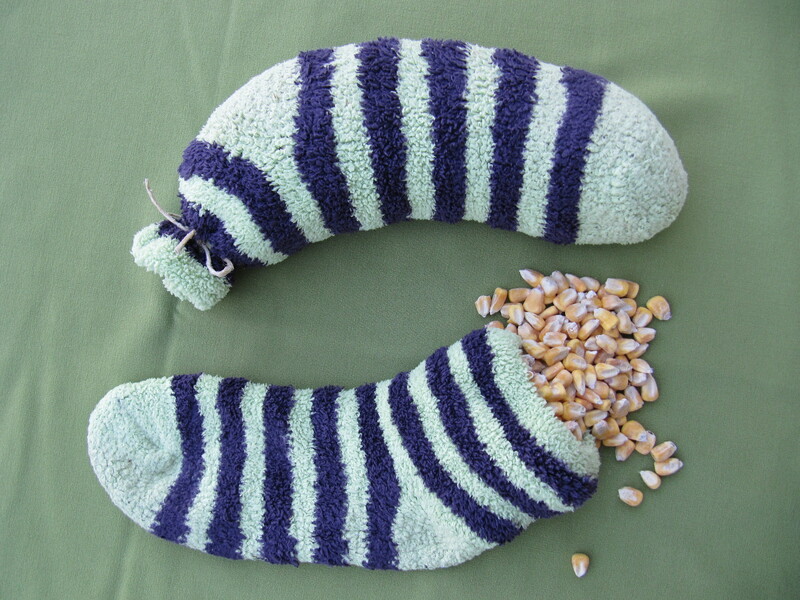 If you have got aching muscles, fill a large sock three-quarters full with a mix of grains or legumes (lentils and barley work well) and sew the open end closed. Heat for around two minutes, keeping an eye on it through the glass to ensure your stitches haven’t come undone. The pad should stay warm for 20 minutes and is also fantastic for relieving bad backs and warming cold feet. Planning to wax your legs? Warm the wax by popping a full pot in the microwave on 80 per cent power for ten seconds, making sure it does not boil. Check temperature before applying. Lie washed, fresh herbs on a sheet of kitchen paper before drying them in 30-second bursts on a high setting until they are completely dry. Leave them for a couple of minutes to rest, then store in an air-tight container. Works particularly well with thyme and oregano. Want to warm plates for dinner party? Just sprinkle each one with a few drops of water, pile on top of each other and heat on high for around 30 seconds. Do not use plates with metallic decorations on them. Get more juice out of lemons and limes by softening them for 15-20 seconds in the microwave before squeezing. To speed up the ripening process of an avocado, prick it all over with a fork, pop it on a microwavable plate lined with a paper towel, and heat in 30-second bursts until soft. Make skinning tomatoes a doddle. Wash them, cut them in half and place cut-side down on a microwavable dish. Then heat for up to five minutes, until the skin has shrivelled around the edges. The skins should be easy to slip off with a fork or, once cool with your fingers. Open oyster shells by placing them, with the curved side down, in a microwave-safe dish, then cover with a paper towel. Microwave for a few seconds on low power and they will open up naturally. 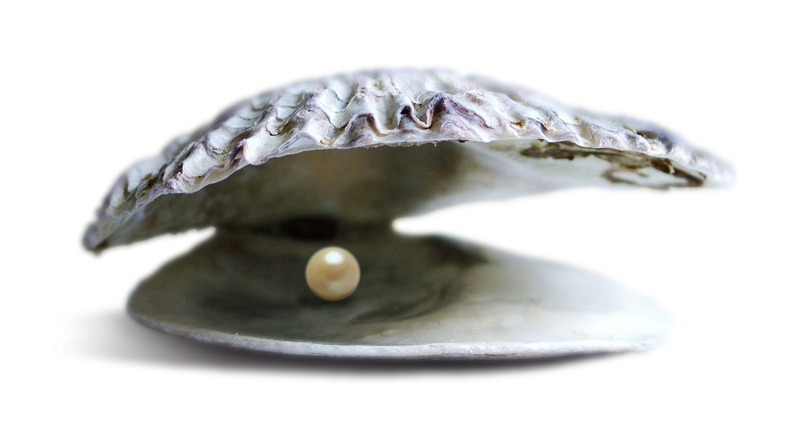 You never know, perhaps you’ll find a pearl inside it. If your children complain of being bored, make their eyes pop with this little trick. Put a marshmallow in the microwave and heat for no more than a minute. Stand back and watch as the marshmallow slowly expands to five, ten, 20, 30 times its normal size. But leave it in there too long and you may end up with an exploded marshmallow — and an almighty mess.